Job seekers want to get hired, and employers want to make a good hiring decision that makes them more profit. Sounds easy, right? If there are only two steps, then it should be easy for job seekers to get that job… then why is it so amazingly hard sometimes? Personal branding is an important step in the process when you realize what personal branding is, and what it can do. You get a limited amount of time in front of an employer, usually less than a few hours. You get your resume, your covering letter, and perhaps an interview and the employer is trying to make a decision. Personal Branding can help you achieve a more complete perception for the employer of what you really are bringing to the job. You have heard of it, you were told you should do it, but really, do you know why a job seeker needs to do personal branding? Let’s start with a definition. If you check out Wikipedia you can see the definition of a brand and its history. What you will see is that the Wiki definition is quite simple about branding – A brand is the identity of a specific product, service, or business. 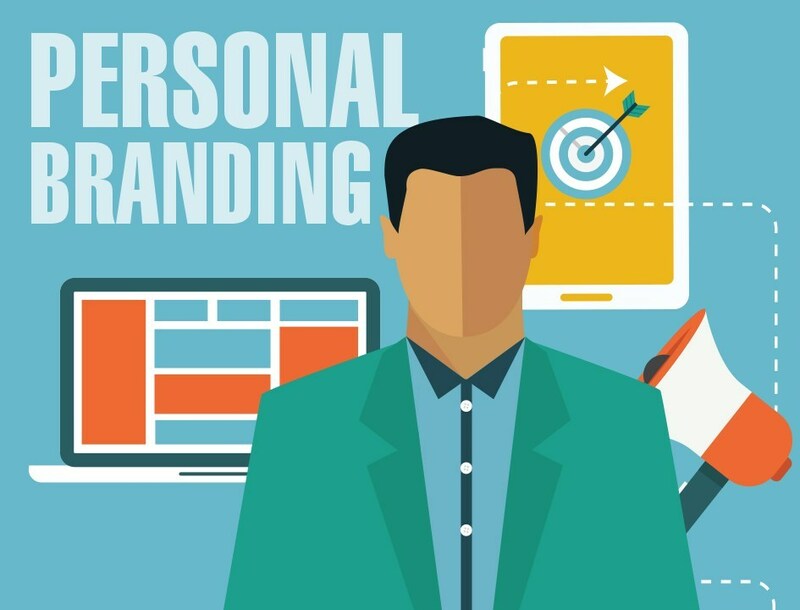 Therefore, what a PERSONAL BRANDING system consists of is crafting an identity that the employer is going to be able to further identify you with. Your brand is what arrives before you get to the interview, it colours the interview process by adding information and creating perception, and after you leave the interview, you brand stays after. Personal branding is one of the most important tools that a job seeker can use to be a little different from the rest of the competition. To begin with, you need to decide what tools are best to host your brand. Similar to building a house, location is key, and just like that the location of your brand in the Internet is crucial. Facebook is the biggest social media network, however it is not seen in a professional light. LinkedIn has over 100 million members, and is largely seen as a professional networking tool. Twitter is becoming more mainstream, and is used by many businesses to maintain and broadcast information – and you can do that too. These are considered the ”big three” in social media, and YouTube is quickly becoming more influential as well – and there are several dozen more places, but let’s start to walk before we start to run! Facebook is one place to begin with your communications, for the simple fact that it is easy, quick, and you can limit you exposure quite easily with the Facebook privacy settings. Your brand is being built with this tool, so whatever you decide to do realize that you are actively using personal branding. Facebook has come under attack for several reasons, so think about what it is you are trying to communicate. Twitter can be a place to start as it is a very quick and brief way to communicate, and there are also several tools to automate your followers, find people to follow, and build a loyal following. There are several tools to use Twitter more effectively, and I will post some tips and tricks in later blog postings for you to find some of the free tools and to use them. LinkedIn is the best place to start building your brand with the employer in mind. It is seen as a professional site, and many of the features and tools that are on LinkedIn benefit job seekers and can help develop your personal branding strategy. As I posted earlier, your online brand is made of everything you do, and it is crafted with your essence – you give birth to it… nourish it… and it will grow and live with you in all that you do. Kenny Gill is a wonderful expert in writing. Which he fulfilled several campaigns. He is an intense traveller and enjoys the flexibility his work provides him. One is co-author from the best-selling ebook upon content marketing and advertising. Kenny G a really confident individual to manage.